Amid all the Geneva motor show glitz and glamour, vying for the attention of press and public alike were a plethora of new and interesting small cars. How come? Well, as Europe hauls itself gradually out of recession, and while supercar manufacturers are reporting buoyant sales, it’s the state of the mainstream market that’s a better indication of where the industry sees itself. Popular car brands have been particularly savvy: to persuade people to buy new cars in times like these, cars need to be fairly inexpensive and the cheaper cars tend to be smaller. Renault’s understandably excited about its all-new rear-engined Twingo. Only available as a five-door hatchback, the new Twingo promises to combine fun-to-drive characteristics and nimble manoeuvrability with practicality. 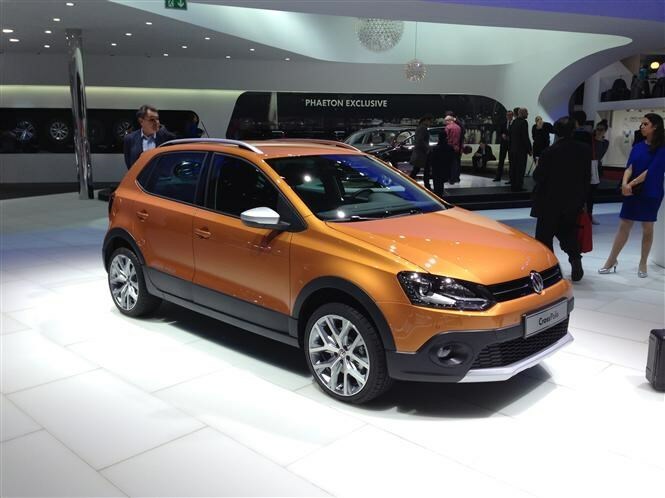 Although the engine’s under the boot floor, the cabin is surprisingly spacious and adaptable. 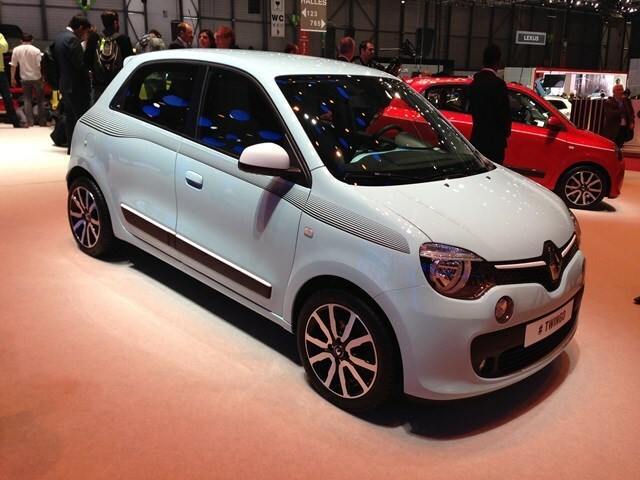 The new Renault Twingo will be available to order in the summer. Click here for more information. More distinctive outside yet more conventional underneath is Toyota’s all-new Aygo. Strikingly, the new Aygo features an X-shaped pattern to its nose which is finished in a contrasting colour to the rest of the body. Powered by a 1.0-litre petrol engine mounted in the front, the Aygo’s compact dimensions nevertheless provide much more interior space than before. 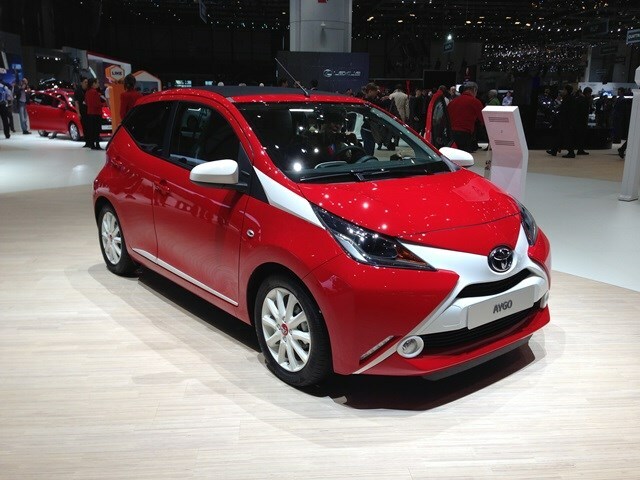 Look out for the new Toyota Aygo in the summer. Citroen’s all-new C1 was developed alongside the new Aygo, although it looks much more rounded than its Toyota cousin. Inside they’re virtually identical, with higher specification models benefitting from an infotainment touchscreen in the dashboard. 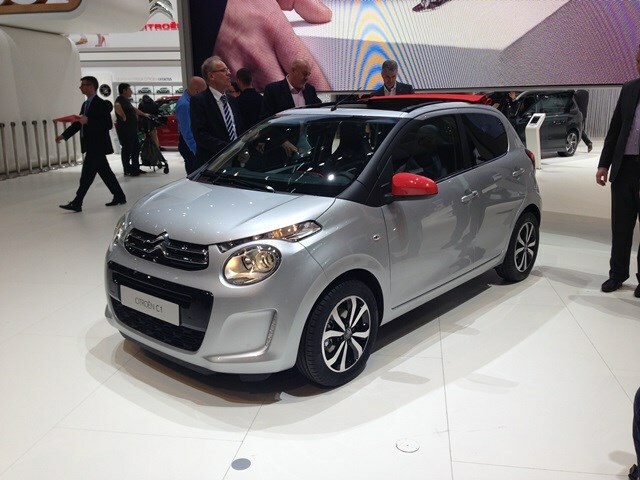 Additionally, the C1 is also available with a full-length fabric sunroof and a 1.2-litre petrol motor. Again, Citroen C1 sales begin in the summer. More details available here. 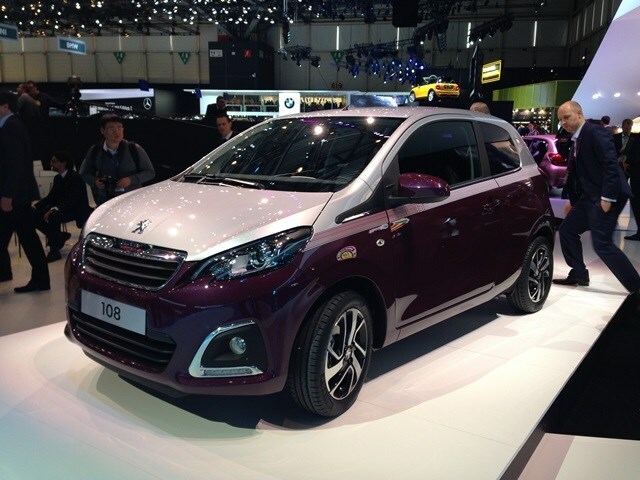 Peugeot’s new 108 is the third of the small-car family from the joint project with Toyota, although in styling and mechanical terms it’s closer to the C1 than the Aygo. Looking like a shrunken 208 will be no bad thing for the newcomer, while two-tone paint options and chrome finishes will appeal to a different audience to the Citroen. Like its cousins, the Peugeot 108 will be available in three- and five-door forms. For more information, click here. Although Suzuki’s new Celerio is a similar size to the Citroen-Peugeot-Toyota trio, it’s aimed at the less expensive end of the market and will take the place of the Alto in the firm’s UK range. Not only is the Celerio more economical and greener than the outgoing Alto, its roomier with the largest boot in its class at 254 litres. 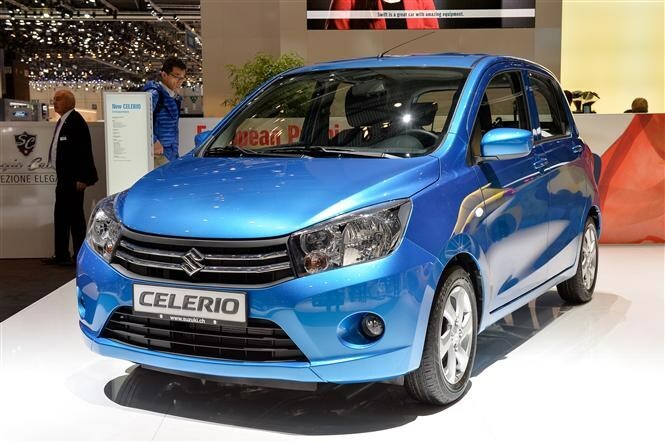 Buyers can get their hands on the Suzuki Celerio towards the end of 2014. For more, go here. 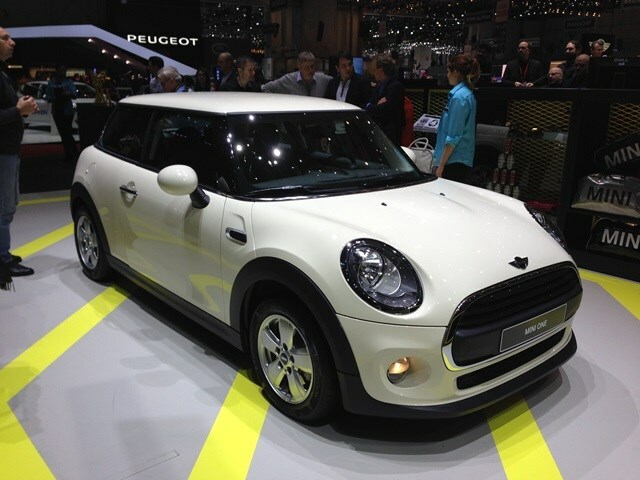 Geneva marked the European debut of the all-new MINI Hatch range. We’d previously seen the Cooper and fast Cooper S models but the motor show allowed us to look closely at the entry level One version. It retains the latest MINI’s looks but does without LED day running lights and some of the fancier detailing. MINI also showed off a concept of its new Clubman estate, now with conventional rear doors on either side and still will twin doors for the boot. For more, click here. With the new MINI about to go on sale, Nissan’s timed its Juke facelift very well. 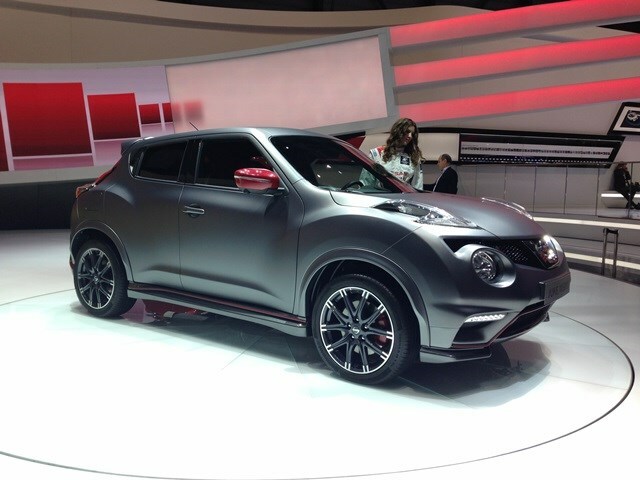 Most Juke customers are new to Nissan, many selling MINIs to switch to the boldly-styled crossover. The facelift is mild, consisting of new lights, bumpers, grilles, colours and interior finishes. Under the bonnet there’s a new turbocharged 1.2-litre petrol engine to choose too, with a powerful Nissan Juke Nismo RS at the performance end of the range. For our full Nissan Juke review, click here. 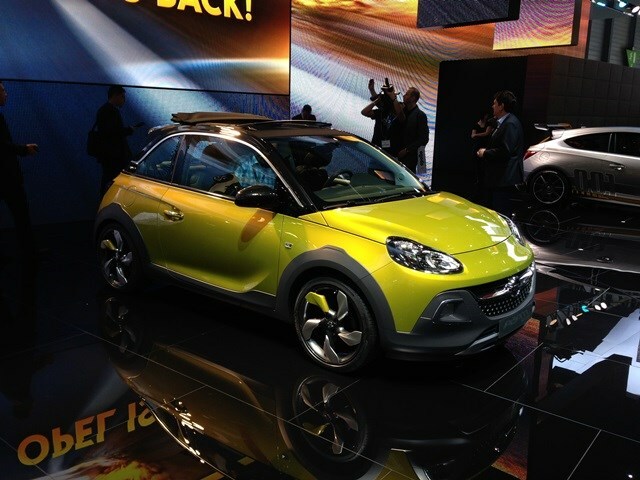 Vauxhall’s Adam is the firm’s take on a highly customisable small hatchback. Still with a three-door only body, the latest version in the range is Adam Rocks. It looks like a tiny off-roader but it’s still front-wheel drive. What’s new is the bodywork cladding and that it’s the first Adam to receive Vauxhall’s new 1.0-litre, three-cylinder petrol engine. Vauxhall also teased with its forthcoming Adam S, a sporty take on the model with 148bhp to play with. For more, read our preview article. 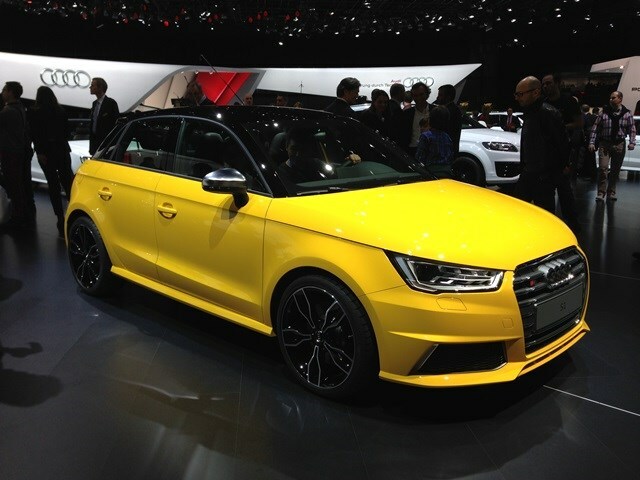 Not only has Audi given its popular, premium A1 a mild makeover, it’s taken the opportunity to crown the range with the new S1 quattro. Four-wheel drive helps ensure the 2.0-litre engine’s 228bhp propels the S1 to 62mph in 5.8 seconds with a top speed of 155mph. Other A1s also feature tweaked lights front and rear, just enough to keep Audi’s smallest on many people’s shopping lists. For more, click here. An all-new Volkswagen Polo might be some way off, so for now we’ve been treated to the gentlest of facelifts. 2014 Polos have new bumpers, lights and grille, together with interior enhancements too. Frugal motorists will be interested to know the BlueMotion is now a petrol car, rather than a diesel, while the new Cross Polo has an off-road look along the same lines as the Adam Rocks. For more information, click here. Looking very pretty on Mazda's stand was the Hazumi concept, meaning the car won't go on sale exactly as it looked in Geneva. When it's productionised and becomes the new 2, we'd still expect it to appear similar, with a curved roofline and Mazda's bold grille design blending into the headlights remaining intact. 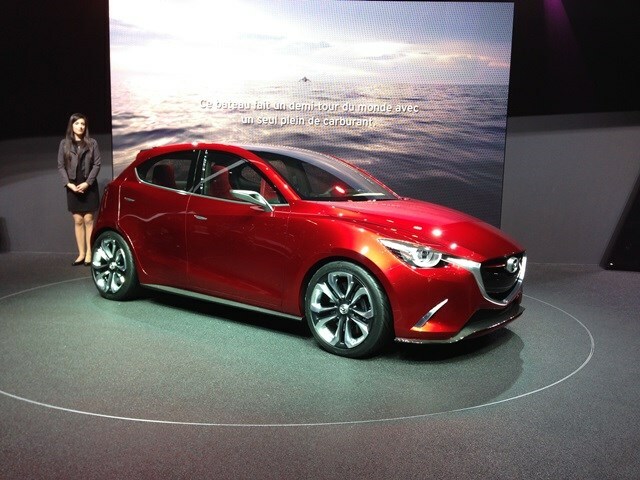 When sales begin early in 2015, the new 2 will also feature Mazda's new 1.5-litre diesel. One to watch out for in the months to come. For more information, click here.